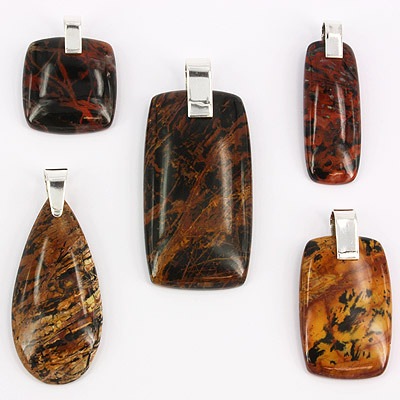 Pilbara Jasper and Sterling Silver Pendants. Wholesale. Buy Australian Gemstone Jewellery Directly from Supplier. 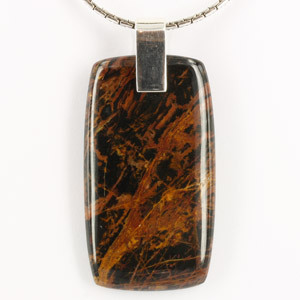 Pilbara jasper comes from the Pilbara region of Western Australia and can resemble a Jackson Pollock painting. It is a hard and durable stone with striking abstract patterns in various colours.